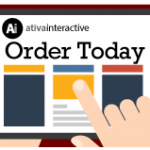 Infographics – Ativa Interactive Corp.
We help clients communicate their story visually. 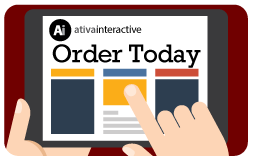 Whether it’s a process, articles and trends, how a product works, or an annual report, we take your articles/information and turn them into infographics. 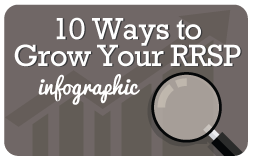 Personalize our library of infographics or we’ll create a custom one for your needs. 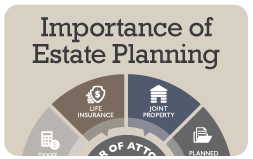 Help clients plan ahead to protect their family when they need it the most. 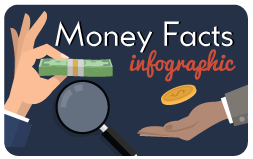 There are a number of Money Facts to keep track of. 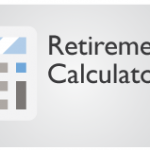 Use this as a reference for important conversations with clients. 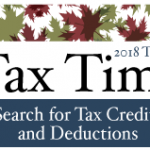 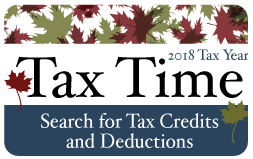 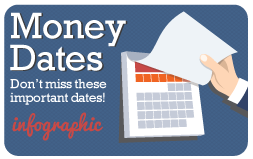 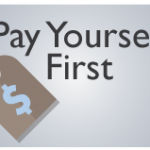 There are a number of Money Dates during the year when returns where payments and benefits are due. 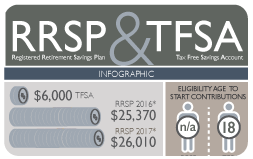 This infographic offers ten strategies to make your RRSP grow and increase your capital for retirement. 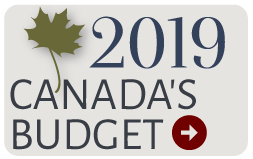 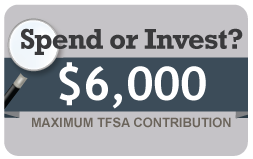 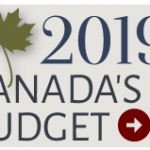 A one-year maximum TFSA contribution could be very meaningful at retirement, taking into consideration compounding tax-free growth. 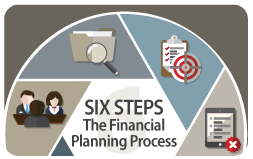 Your personal financial plan should involve the six steps outlined in the following infographic. 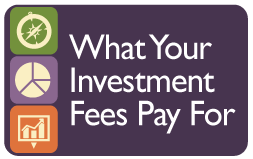 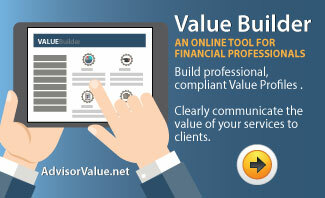 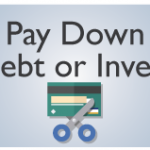 It is important to understand the costs associated with investing and the value investors are getting in return. 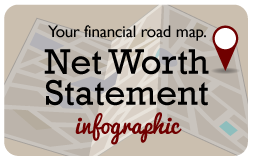 Your Net Worth statement is a reference point on your financial road map.